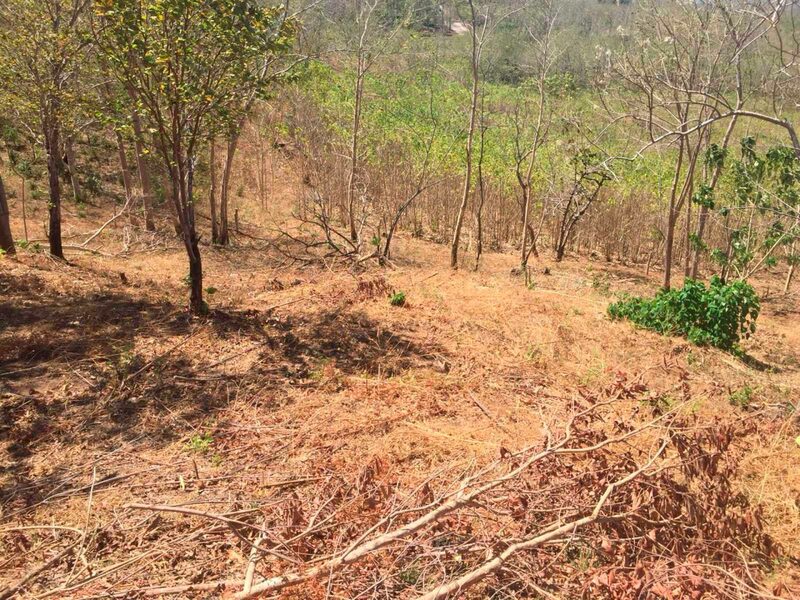 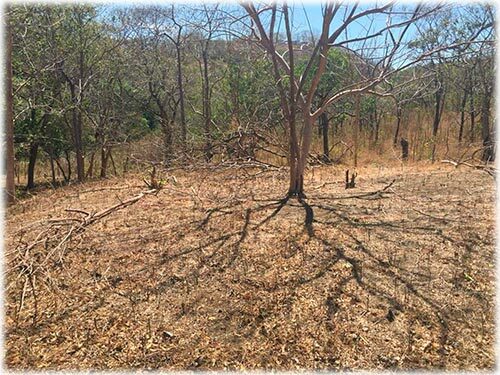 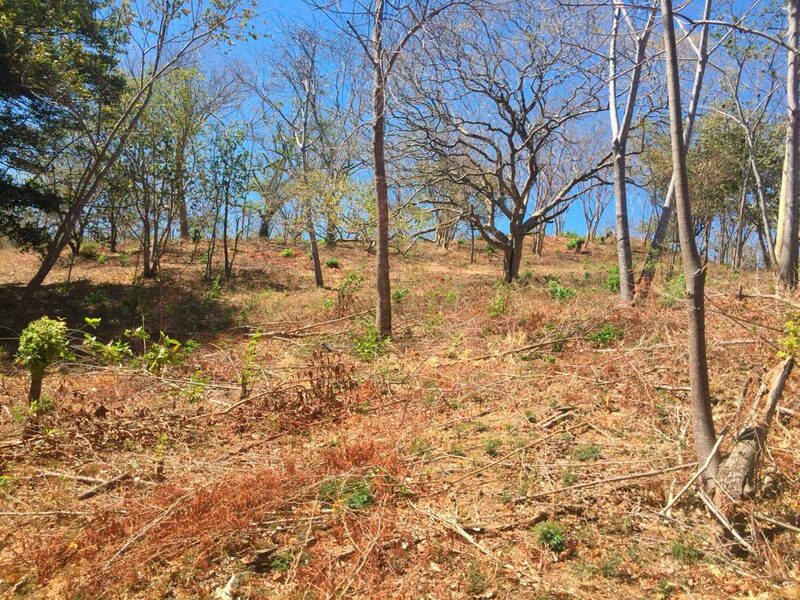 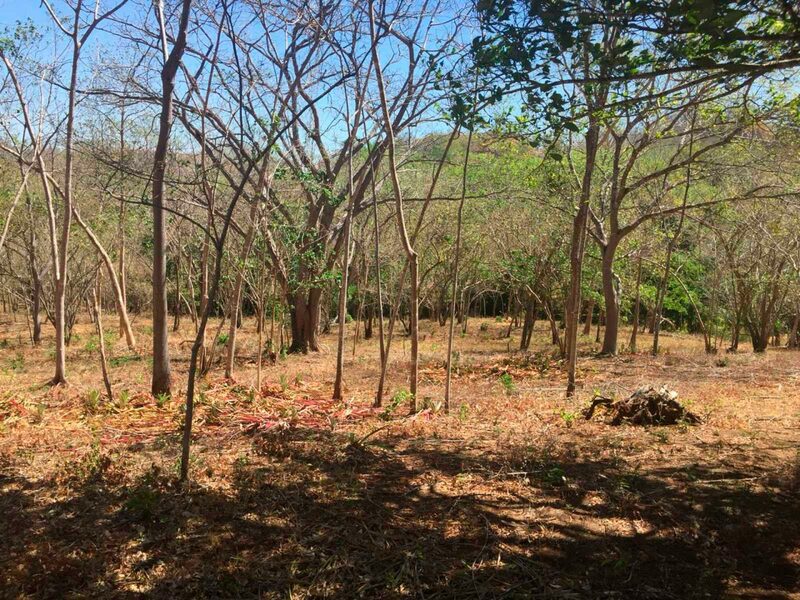 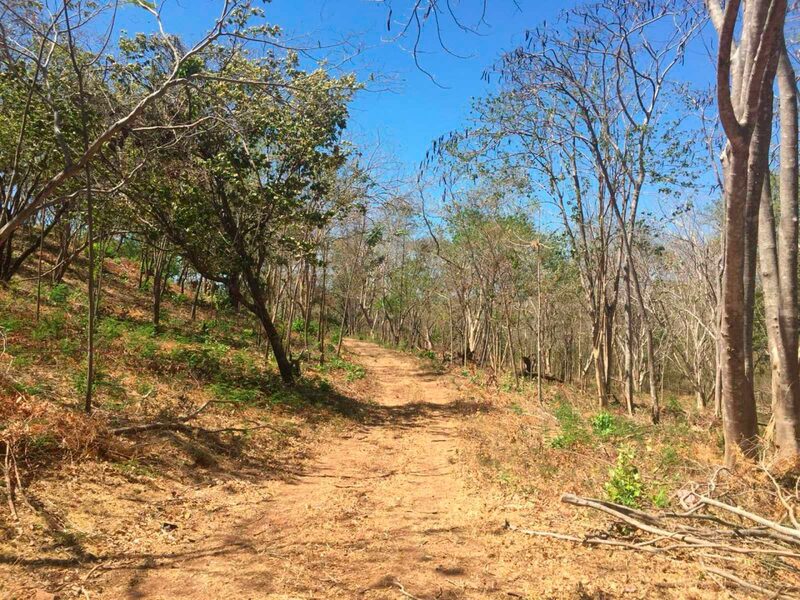 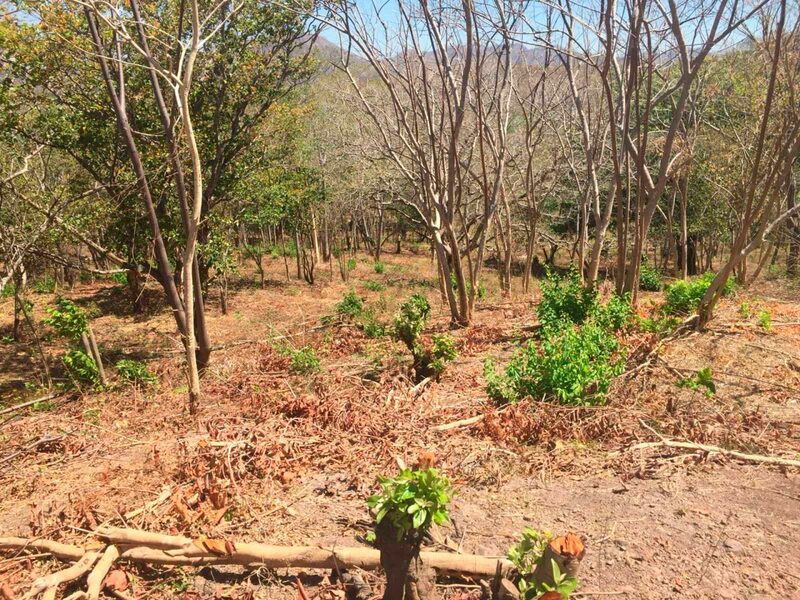 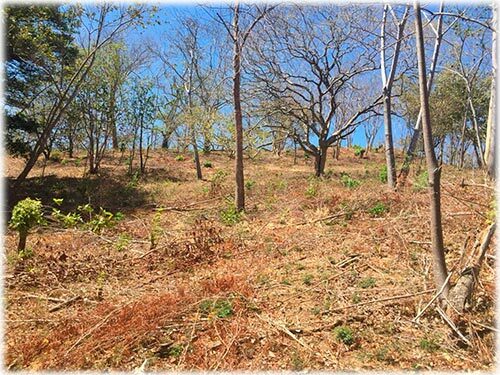 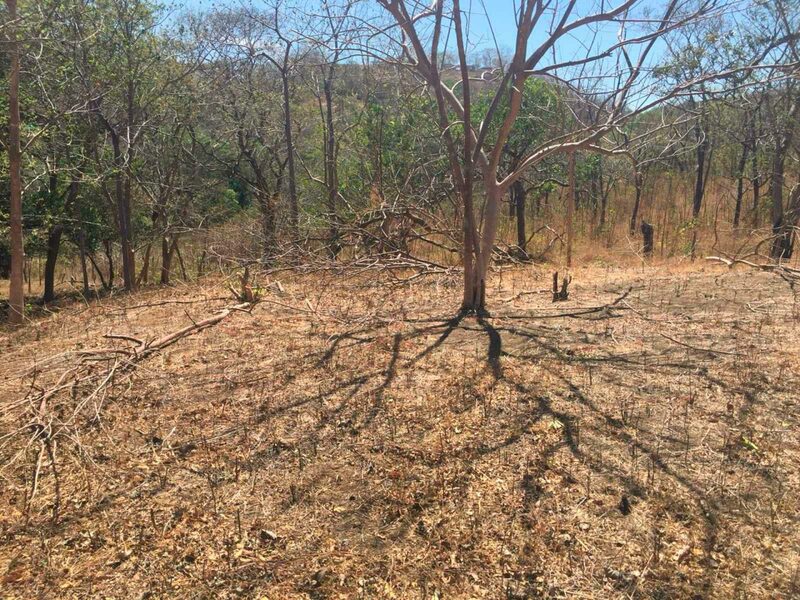 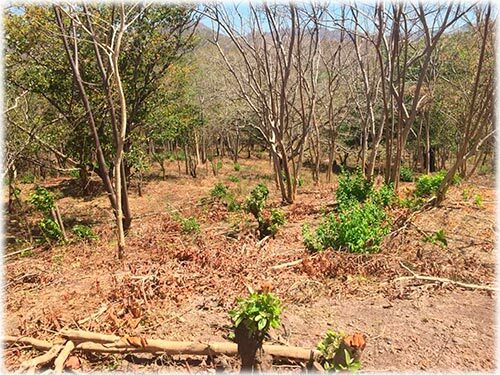 At only 5 minutes away from Tamarindo, and less than an hour away from Liberia, this ample lot is the perfect opportunity to live and develop in paradise! 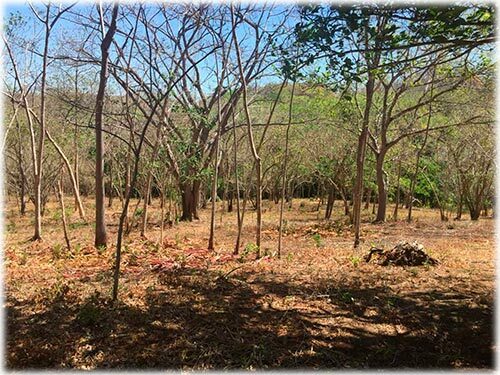 Over six acres of undisturbed land wait for you, located only a few minutes away from the main point of attraction in the Gold Coast: Tamarindo, and a short drive away from beaches such as Avellanas, Flamingo or Playa Grande. 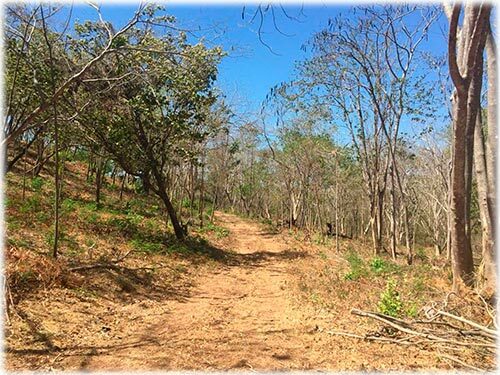 Less than an hour away is the main point of access to the province of Guanacaste, the international airport at Liberia. 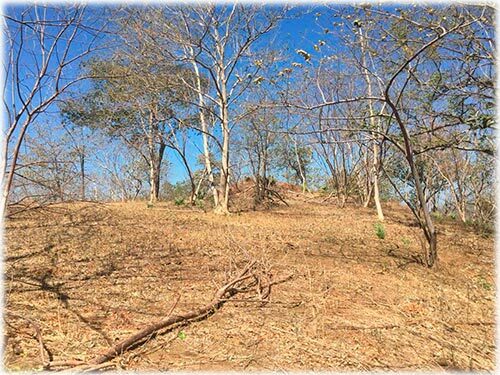 This great property offers a mostly flat landscape, with the exception of a small hill in the center of the property, perfect for a single family home turned ranch or small development. The property borders part of the Rancho Villarreal development, proving the excellence of the area available for sale, and has services such as medical care, schools, supermarkets, restaurants, and stores only a few minutes away. Fields with asterisks ( * ) are required. 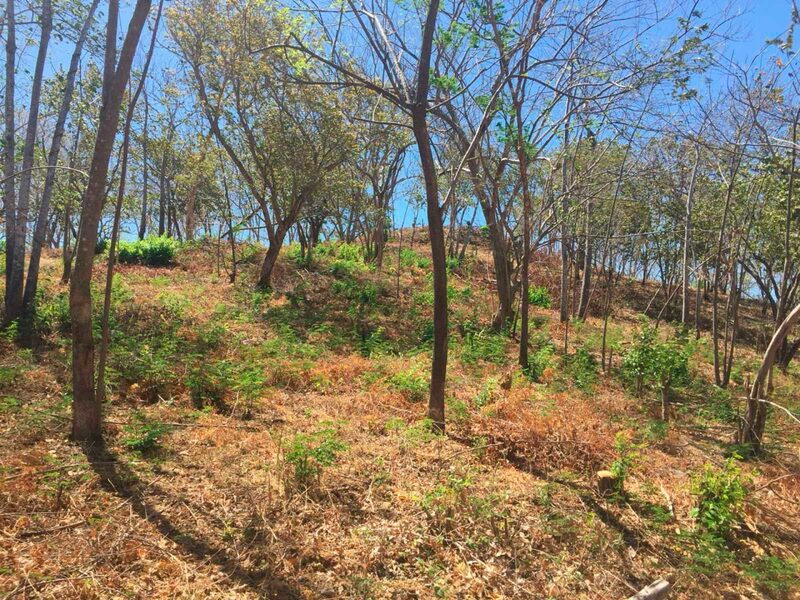 Are you looking to: Buy or Rent ? 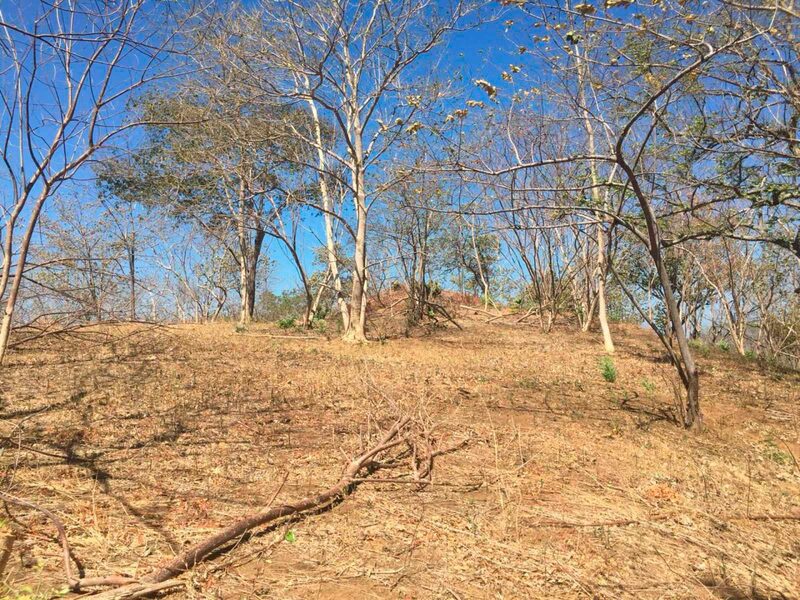 Our goal is to fulfill your needs. 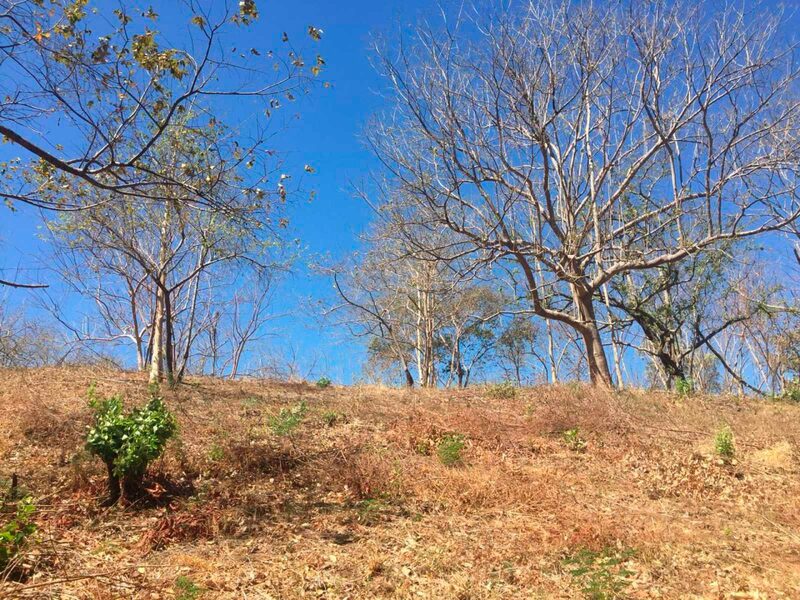 The information you provide to us will be held in strictest confidence and will NOT be shared with any other business concern. Serious inquiries only please. 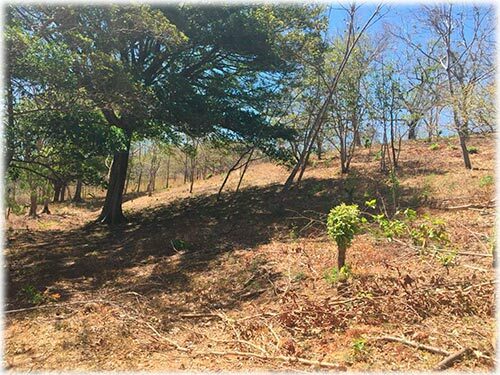 Propiedades de Costa Rica SA (PCR) unless otherwise noted. Marketing and design by Amerisol.